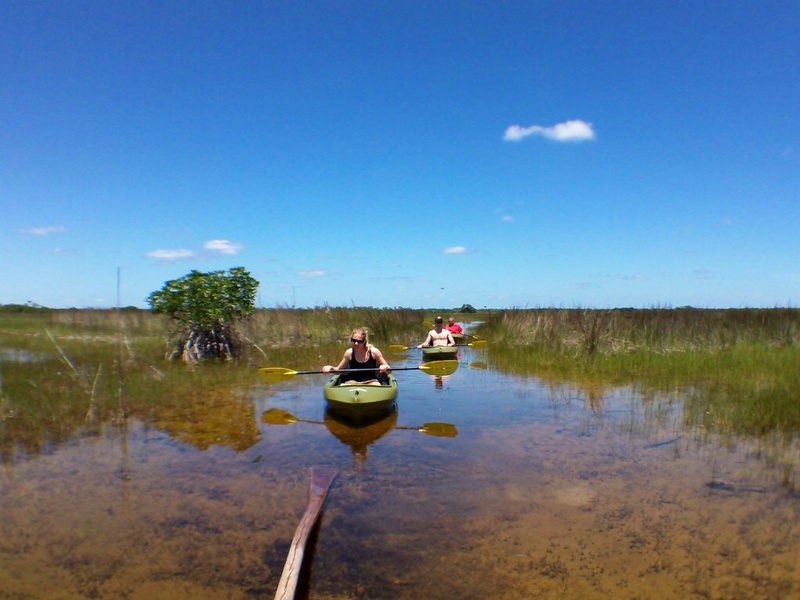 Experience the nature of the swamps, with our guided Everglades Kayak Eco Tours. 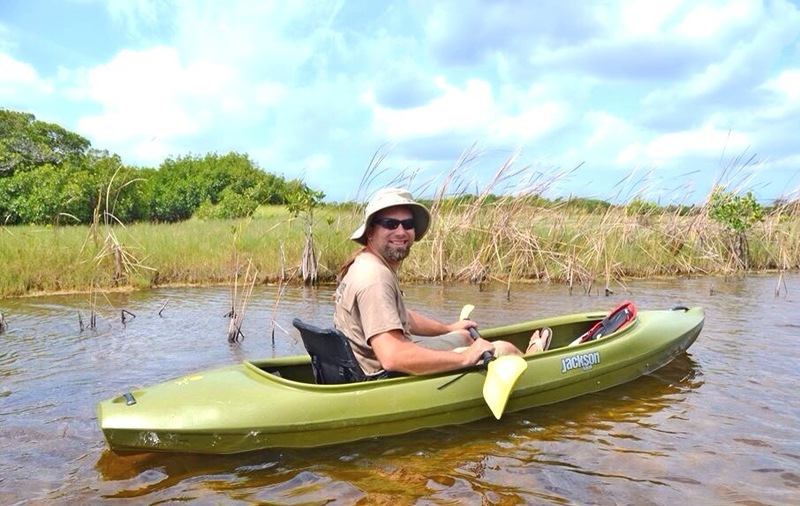 Paddle the Everglades in our very stable Jackson Kayaks during one of our Everglades kayak eco tours. Follow or paddle alongside one of our naturalist guides through the mangrove-lined waterways of the Everglades National Park or along the grassland prairies of the Big Cypress Preserve. 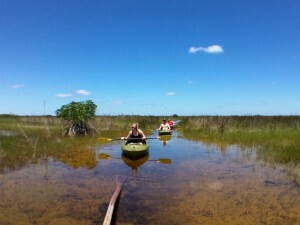 Our quiet kayak eco tours Everglades City can provide opportunities to see elusive wildlife and breathtaking landscapes of Florida’s swampland. By providing you with a unique and enjoyable experience on our Everglades kayak eco tours, we hope to be the highlight of your vacation while at the same time creating an appreciation and awareness of the importance of preserving our natural resources. All of our tours strive to be as environmentally conscious as possible reaching towards International Ecotourism society guidelines and principles. 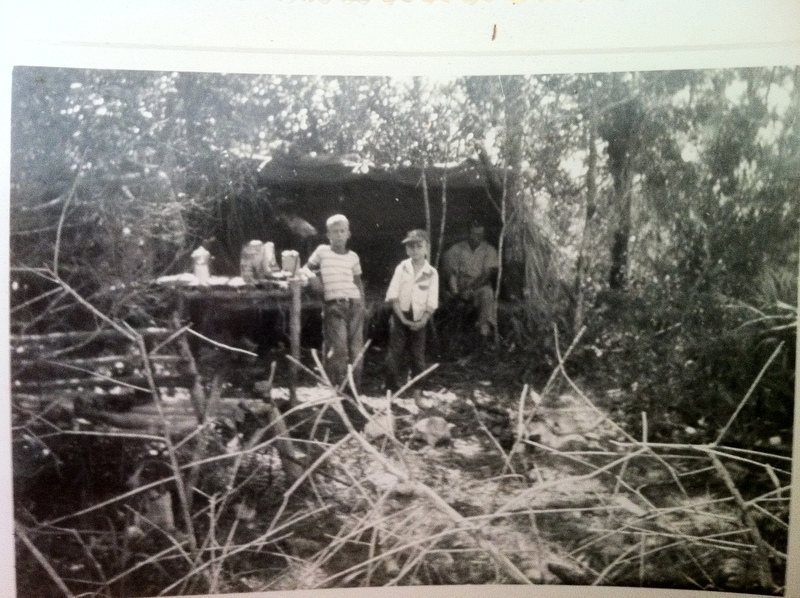 Our Everglades kayak eco tours are for groups of up to 12 persons.